Our club meets at least monthly for various social, technical, environmental and other get-togethers. 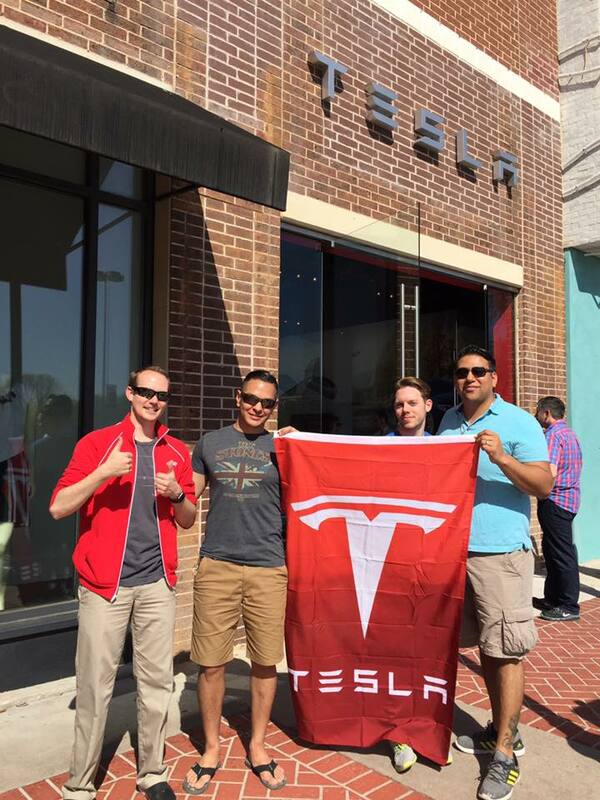 Look at our events page to see the types of things we do, including exclusive invitations to Tesla and other North Texas events! See our previous member-exclusive events! Membership dues pay for required insurance and club operating expenses. Financial statements are issued monthly. Please support our volunteer efforts by supporting us as a member! Regular members are the backbone of the club. They have voting rights on club business and must be a current Tesla owner or reservation holder. Regular members can attend all events without an additional charge. Not Ready to join us? Get our newsletter and keep up-to-date on everything we're up to. 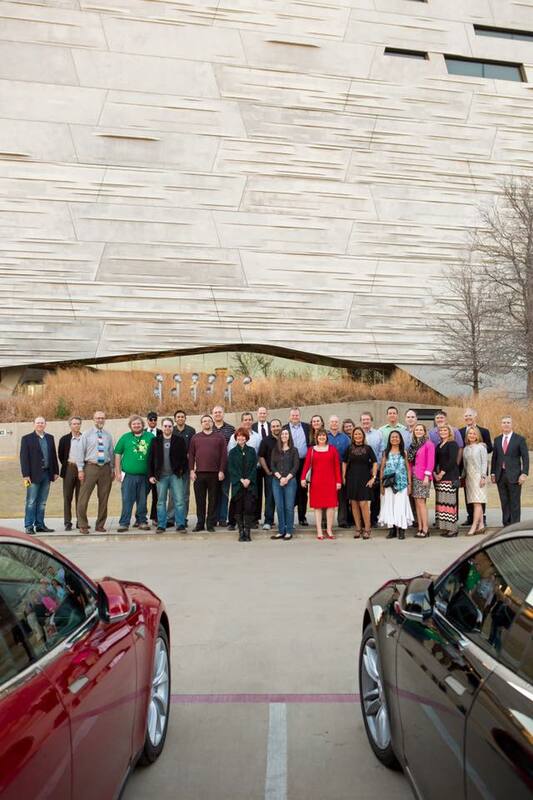 It is the club's desire to promote electric vehicles in North Texas, so certain public events will be offered without charge and do not require membership. Already a member? You can manage your membership here.